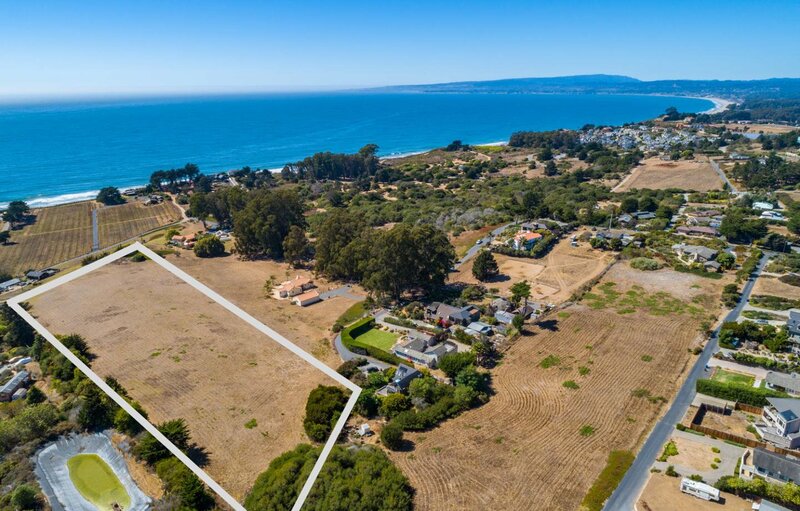 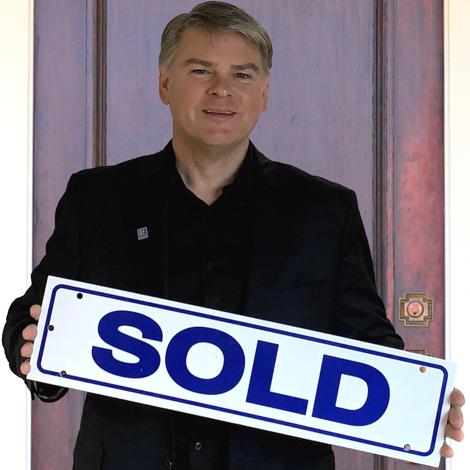 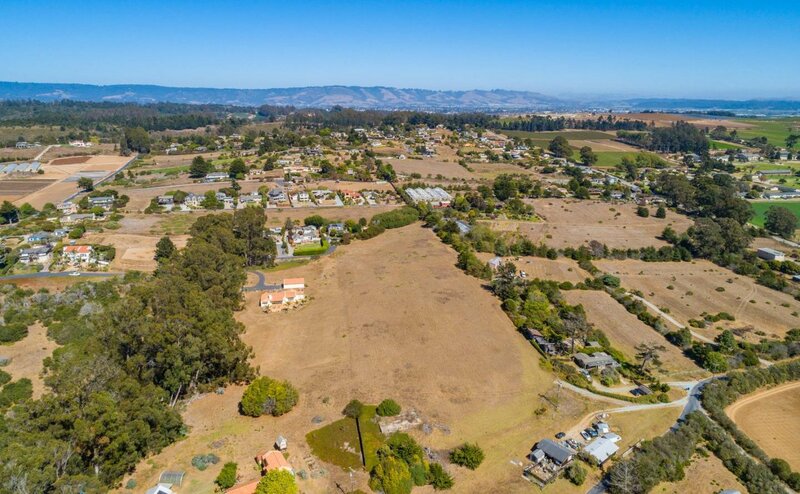 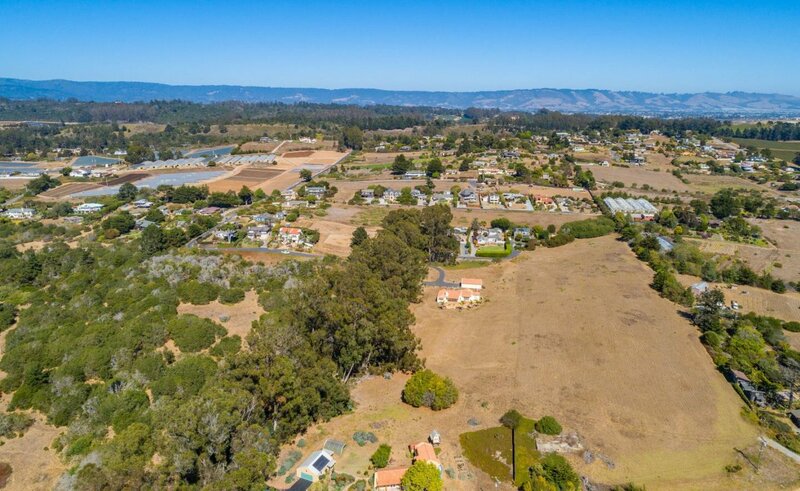 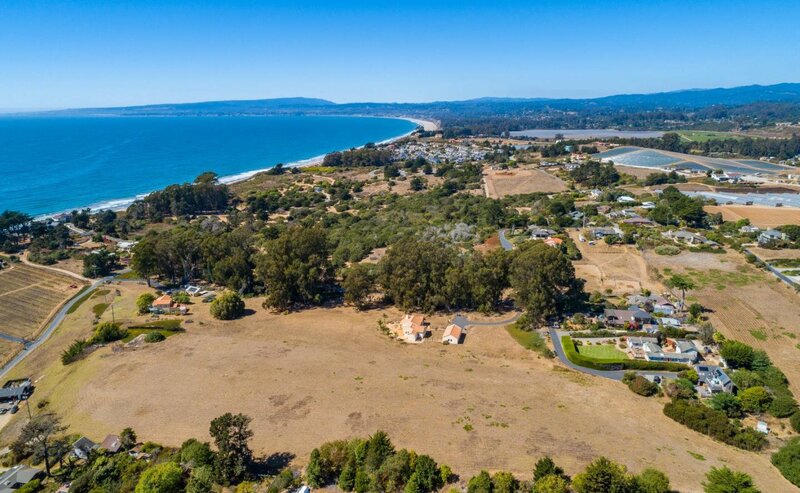 Welcome to Montemar, an exceptional 6.7 acre estate parcel nestled on a gently sloping rise just a few hundred feet above the beautifully sculpted bluffs of the Monterey Bay. 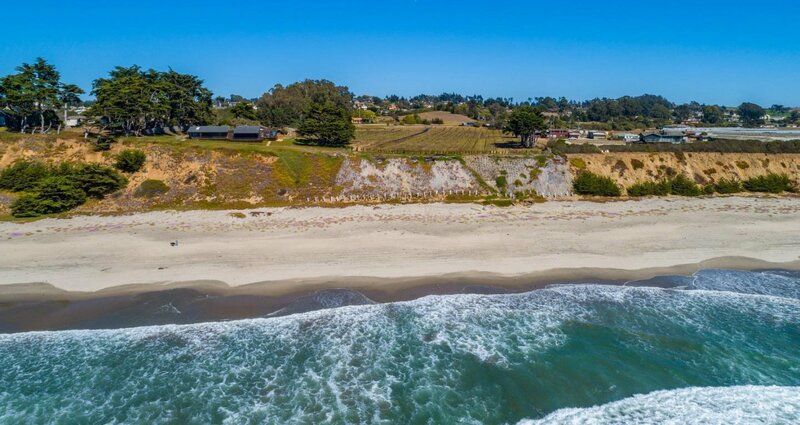 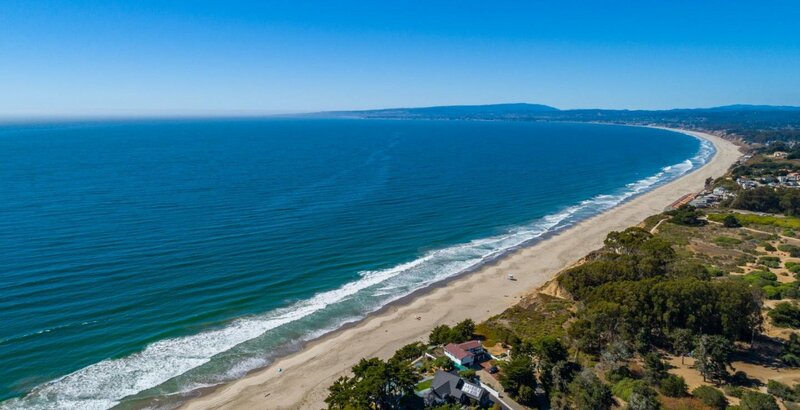 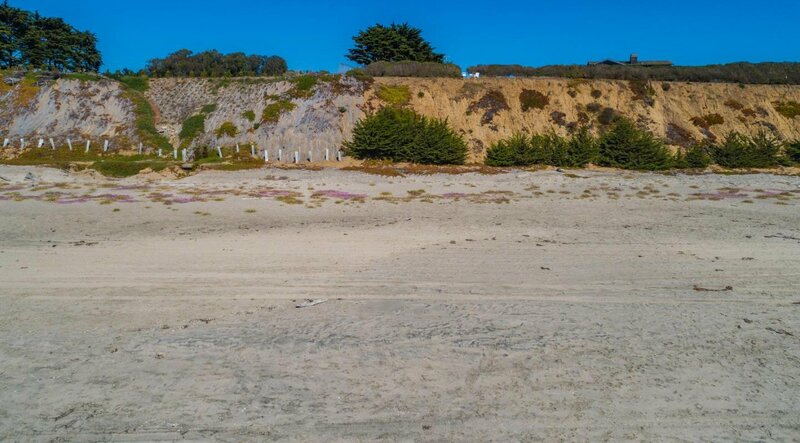 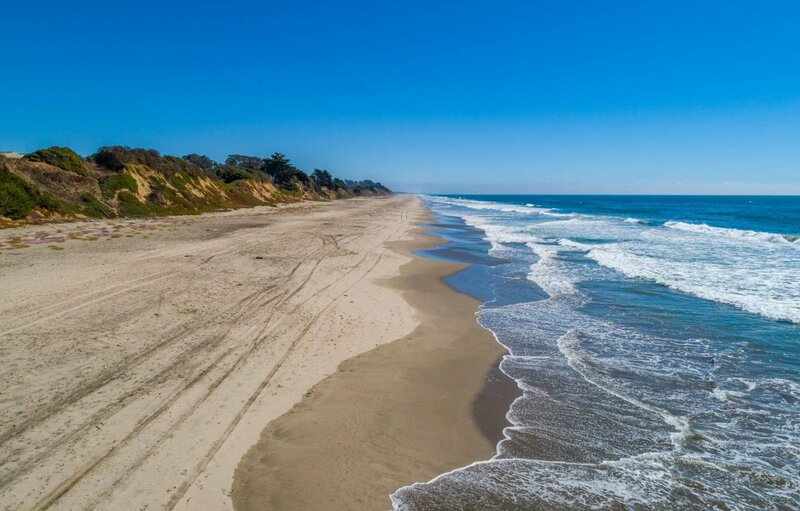 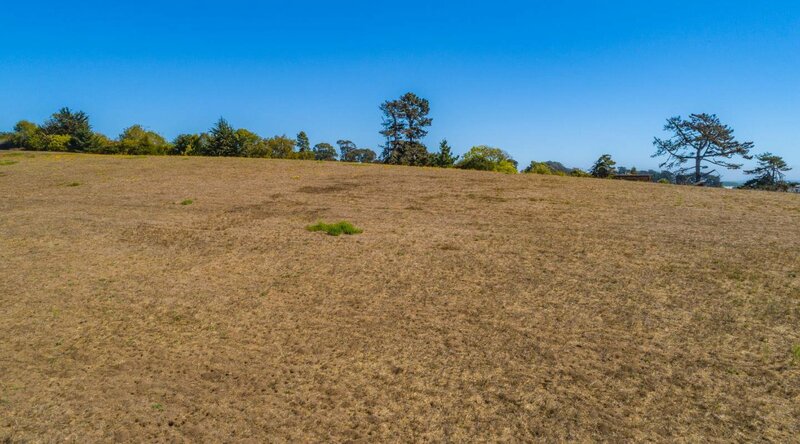 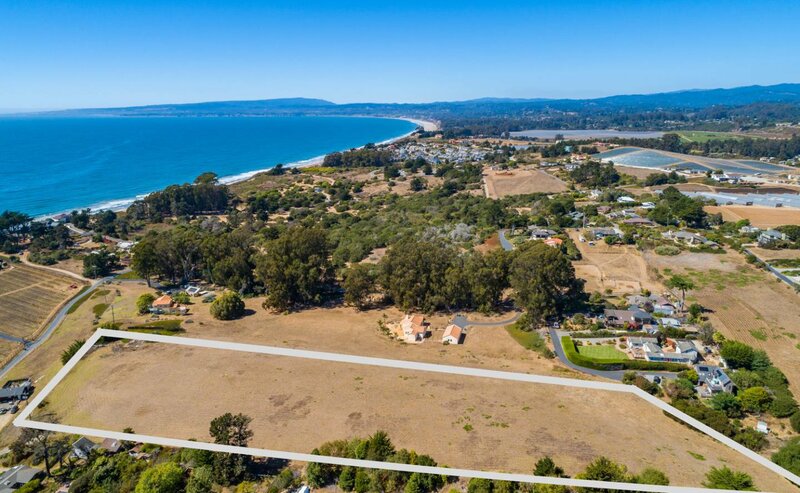 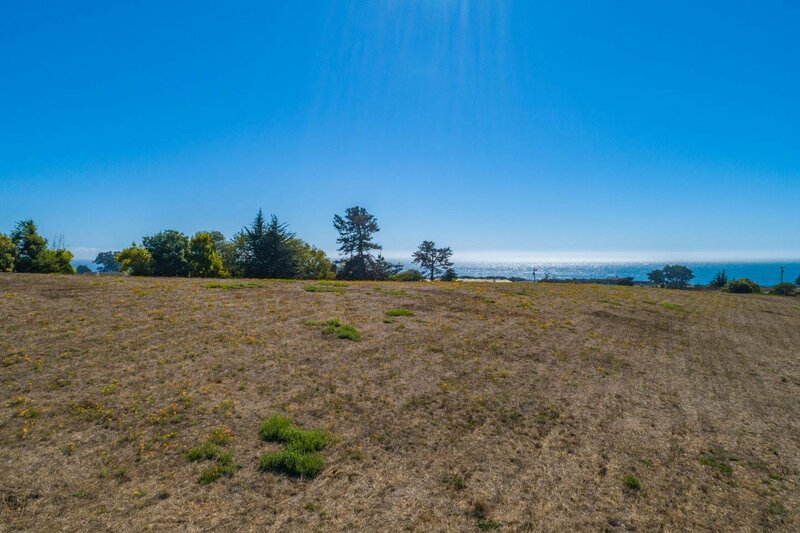 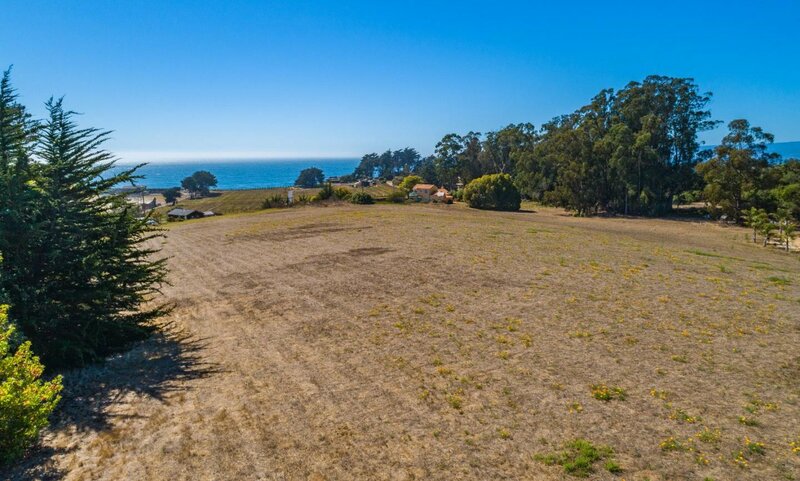 A legacy homesite with unobstructed views and a unique pastoral ambiance set in the lush expanse of a rural meadow overlooking some of the most pristine stretches of surf and sand found anywhere along the California coast. 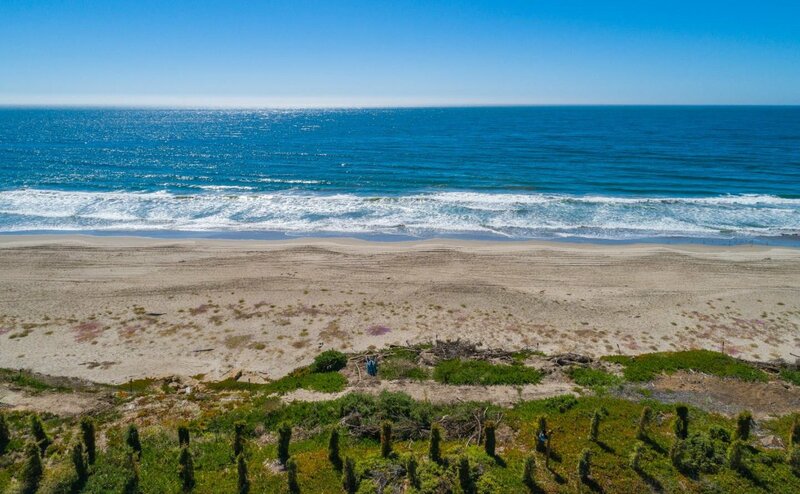 Here, near the end of a quiet country lane, the sounds of silence are underscored by the timeless rhythms of the sea and the symphony of beach music is accompanied by the daily dance of light sparkling off the blue waters of the bay. 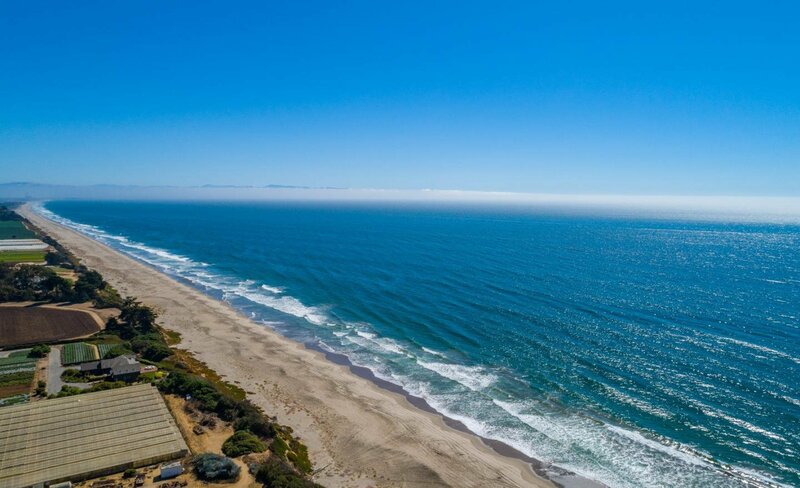 It's the perfect opportunity to dream, design and discover the future in the embrace of one remarkable setting.